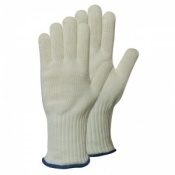 Welcome to Safety Gloves' range of Oven Gloves. 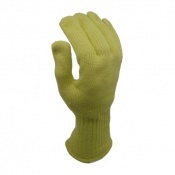 Within this section you will find a number of high quality Oven Gloves and Oven Mitts that can be used at home and in a commercial environment. 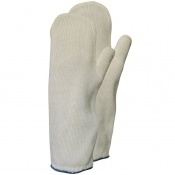 If you have any queries about our range of Oven Gloves please contact our customer care team on 020 7501 1104 or via the Contact Us page. 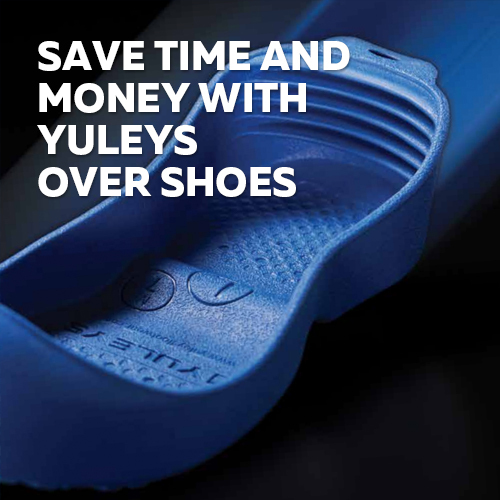 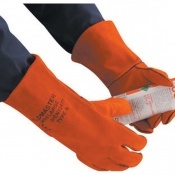 At Safety Gloves, we understand the importance of having suitable protective equipment while at work. 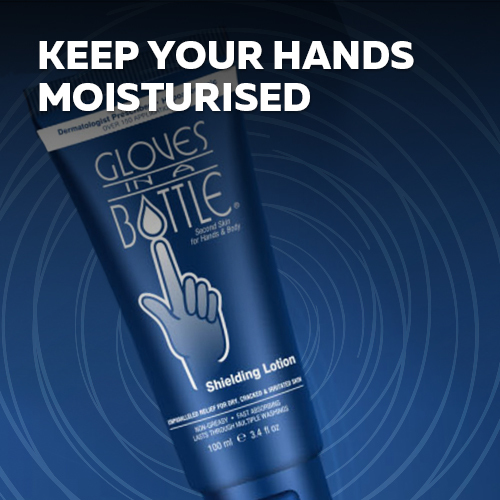 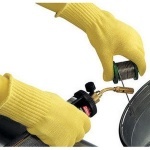 Hand injuries are some of the most common injuries in the UK and as such cause a large amount of absenteeism and lost productivity — using the correct safety glove could help to avoid these problems. 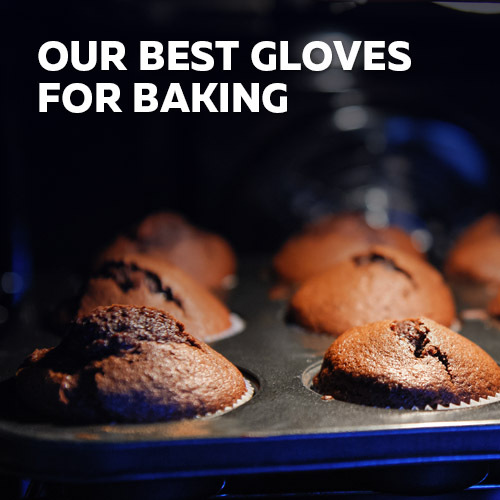 We offer a wide selection of Oven Gloves, heat proof gloves that are suitable for use as catering equipment in bakeries, food production and culinary schools. 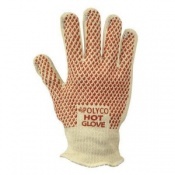 The Safety Gloves range of Oven Gloves encompasses a number of different products that have been specially designed for heat proof hand protection. 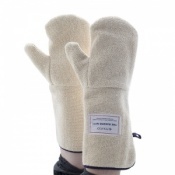 The range includes mitten style oven gloves, as well as heat proof knitted gloves and other gloves that have been designed to allow greater finger movement. 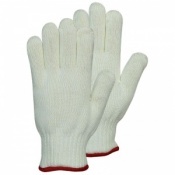 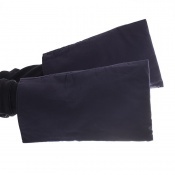 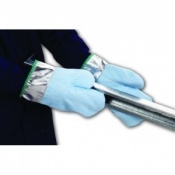 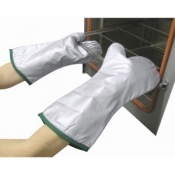 Many of the gloves within the Safety Gloves Oven Gloves range are available in multiple pack sizes. 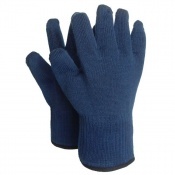 This means that if you only need one glove — for use in the home, for example — you can purchase a single glove but if you need multiple pairs (e.g. 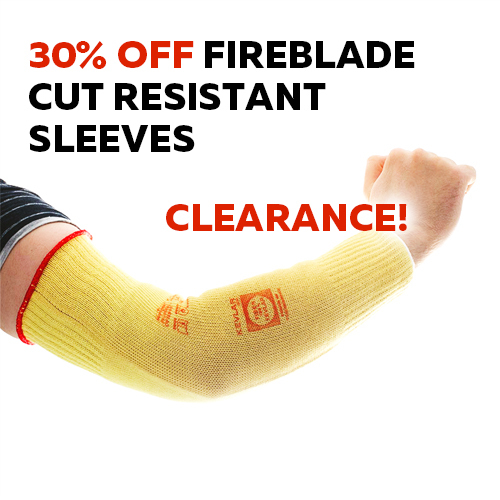 for industrial use), you can receive a discount for buying in bulk. 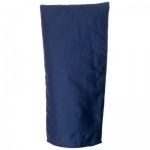 Please see individual product pages for more information on pack sizing. 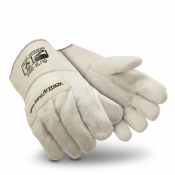 At Safety Gloves, we are dedicated to ensuring that we provide the best level of customer service throughout your entire transaction. 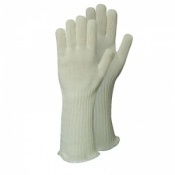 If you have a query or would like any information on any of our Oven Gloves, please contact us on 020 7501 1104 or alternatively drop us a message on the Contact Us page.